Good Enough to Fight Over! 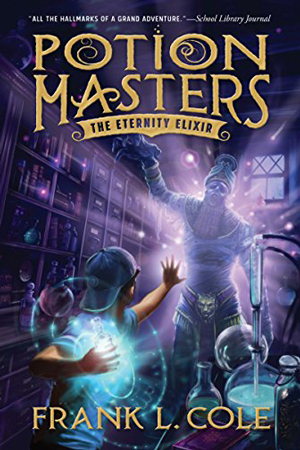 I won a copy of THE ETERNITY ELIXIR in a Facebook Giveaway. 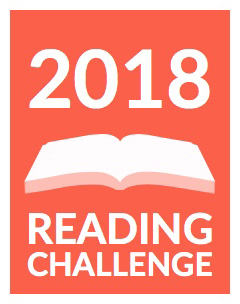 Which is awesome because I follow a lot of authors and I try to win books all the time, but I rarely do. The book just happened to arrive in the mail on a day I was tending two grandsons—one is 10 and the exact target audience. 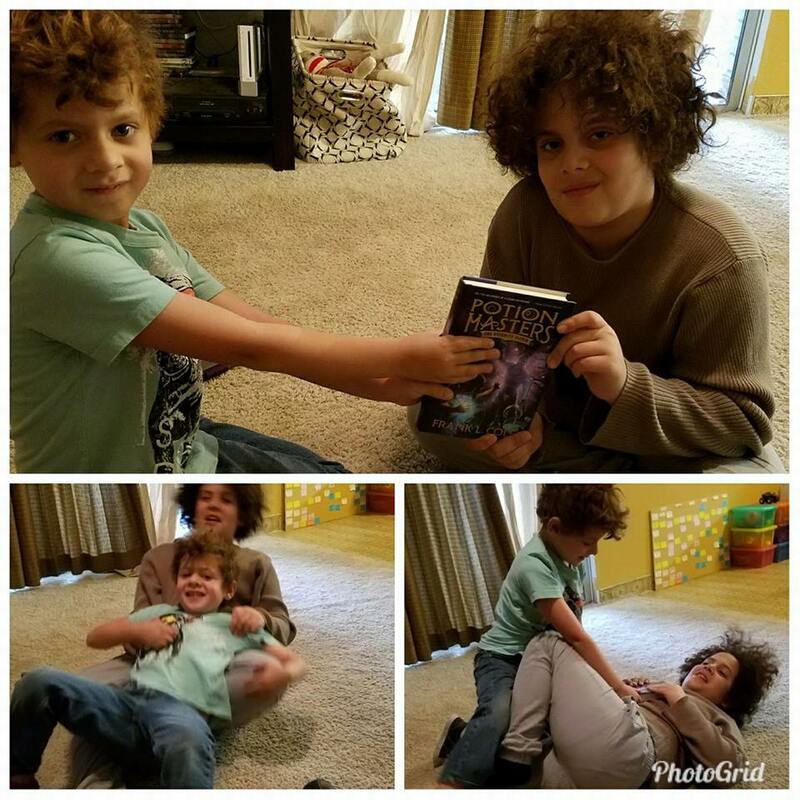 Here’s a photo of the two of them fighting over who gets to read it first. When the 6 year old realized he couldn’t read the book by himself, he gave up. 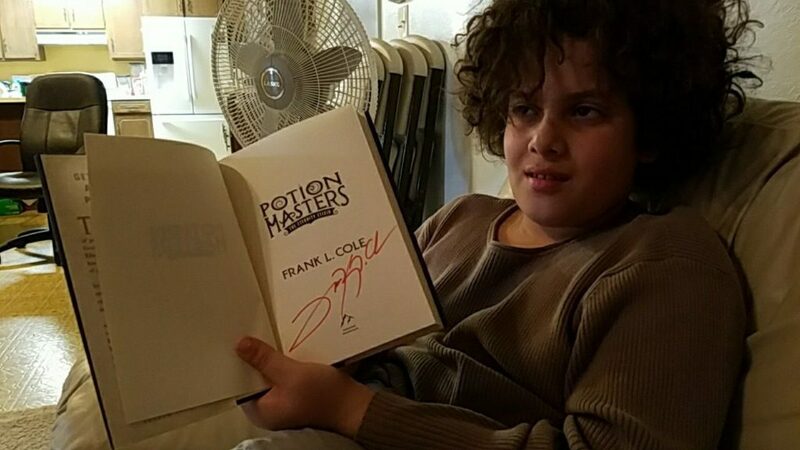 That’s when the 10 year old discovered it was signed, which apparently is the coolest thing ever. Score! The very best parts of the story were the scenes with Gordy. His interaction with his family and his friends, Max and Adilene, were hilarious. I especially loved the mummy in the basement lab and how they had to keep spraying it with air freshener. I loved all the crazy potions that do off the wall things, like grow an extra arm or attract rats. There were some chapters where Gordy’s mother and aunt went off to find the villain (fun twist here) that I felt were disruptive to the story line. The prologue was also a little confusing. This may be a disconnect for younger readers. These parts were also not nearly as interesting and captivating as Gordy’s part of the story. Overall, the story was enjoyable and pacing was fast. The book is easy to read. There’s some potty humor and some mild violence, but appropriate for middle grade readers. I recommend it for readers 10+ who like contemporary fantasy. I give it 4 STARS.